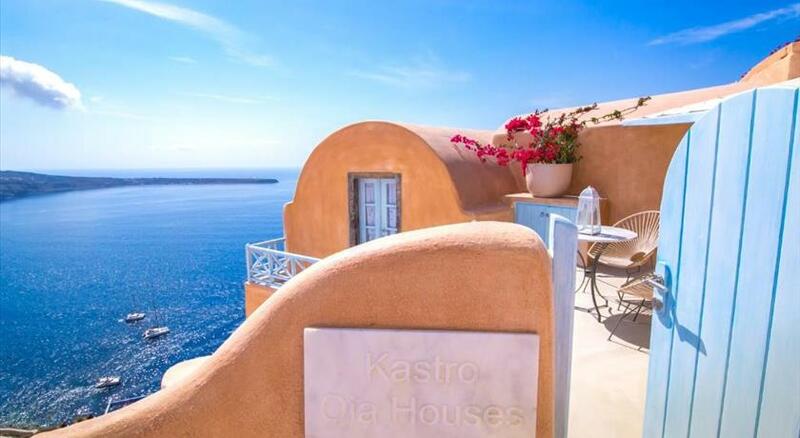 Villa is located up to the edge of the caldera with an amazing view to the volcano and the Aegean sea with a private balcony & Jacuzzi . 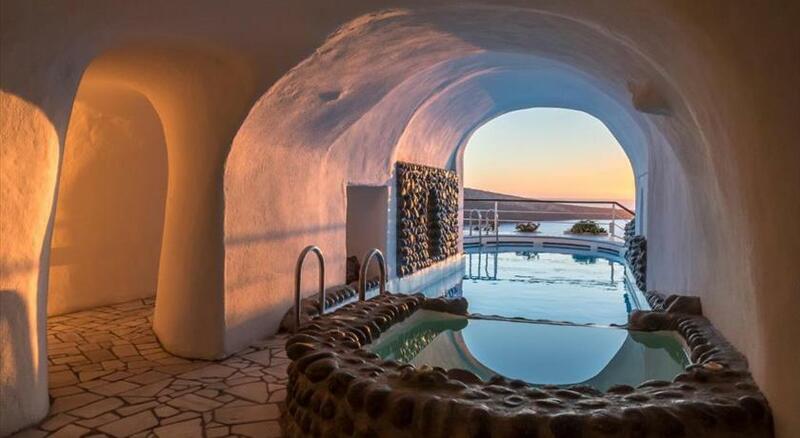 The villa is only 5 minutes walk from main village of Oia. Continental breakfast every day fresh at the fridge& every day cleaning..
Complimentary wine & fruits for welcome. 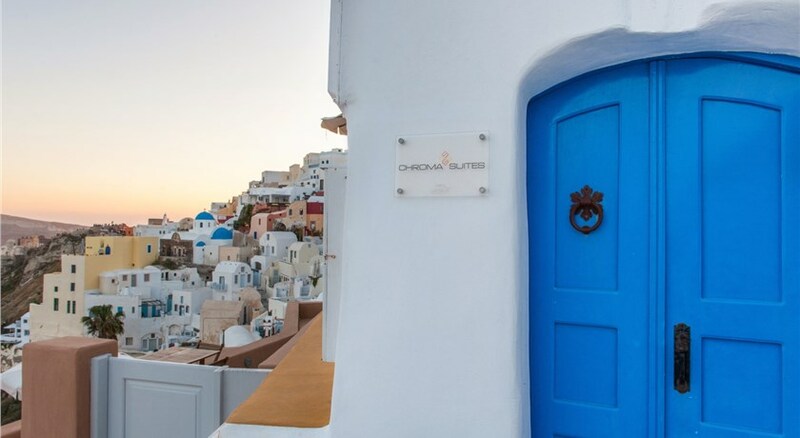 Perched on the Caldera , in the scenic Oia Village , Compass Villa opens to a spacious balcony with hot tub and panoramic views over the Volcano and the Aegean Sea. Free WiFi is provided. Elegantly decorated with built-in beds, white-wooden furnishings and marble floors, the villa consists of 2 bedrooms, an open-plan kitchen with living area and a bathroom with built-in shower. A fireplace is featured in the living room. Facilities also include a microwave, a coffee machine, a flat-screen TV with satellite channels,bathrobes and slippers. Breakfast items are provided daily in the villa, while complimentary wine and fruits are offered upon arrival. Naval Museum of Oia is 1.1 km from Compass Villa. 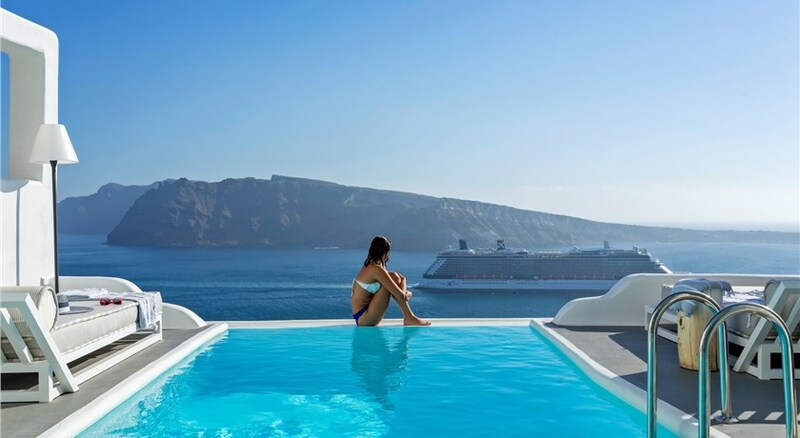 The nearest airport is Santorini (Thira) Airport, 10 km from Compass Villa. Please inform Compass Villa in advance of your expected arrival time. You can use the Special Requests box when booking, or contact the property directly with the contact details provided in your confirmation.